Everyone is entitled to their opinion, but you should definitely think twice before you tweet, post or comment. 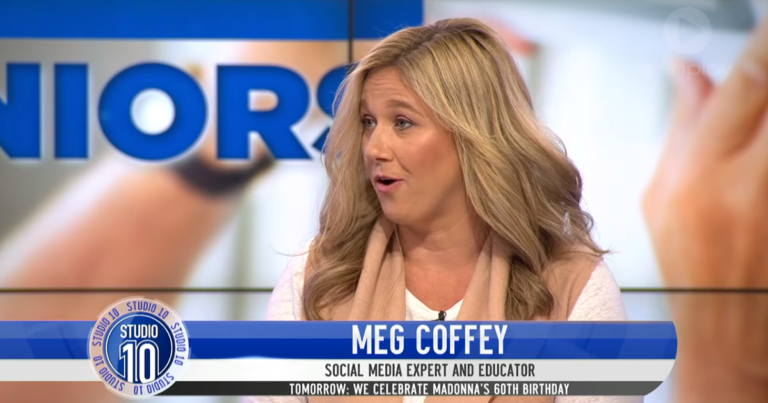 Did you catch social media expert Meg on Studio 10 recently? Meg joins the Studio 10 and gives Denise Drysdale a crash course in using Facebook. 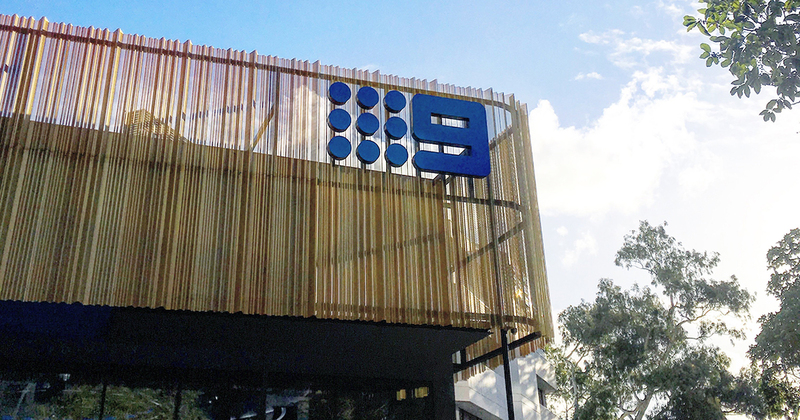 Meg Coffey joined lawyer John Hammond on 9 Live Perth’s The Pulse with Tracy Vo. 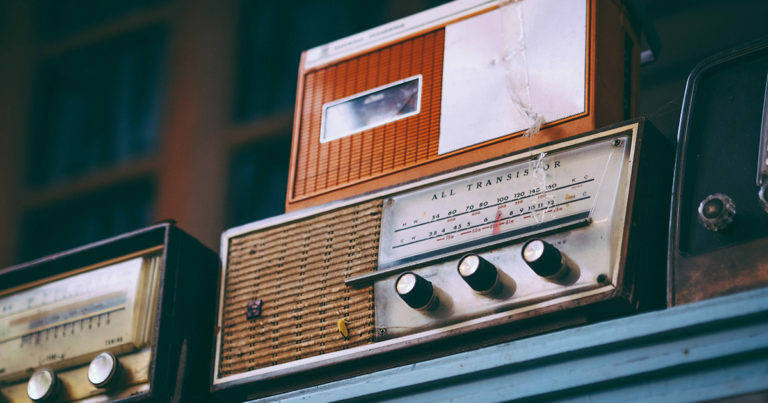 Perth Live Executive Producer, Nick Alviani and Social Media Strategist, Meg Coffey pondered the big questions on this week’s edition of The Thursday Panel.